Google, the search engine giant, has made a number of improvements to how its Google Drive iOS application handles photos. 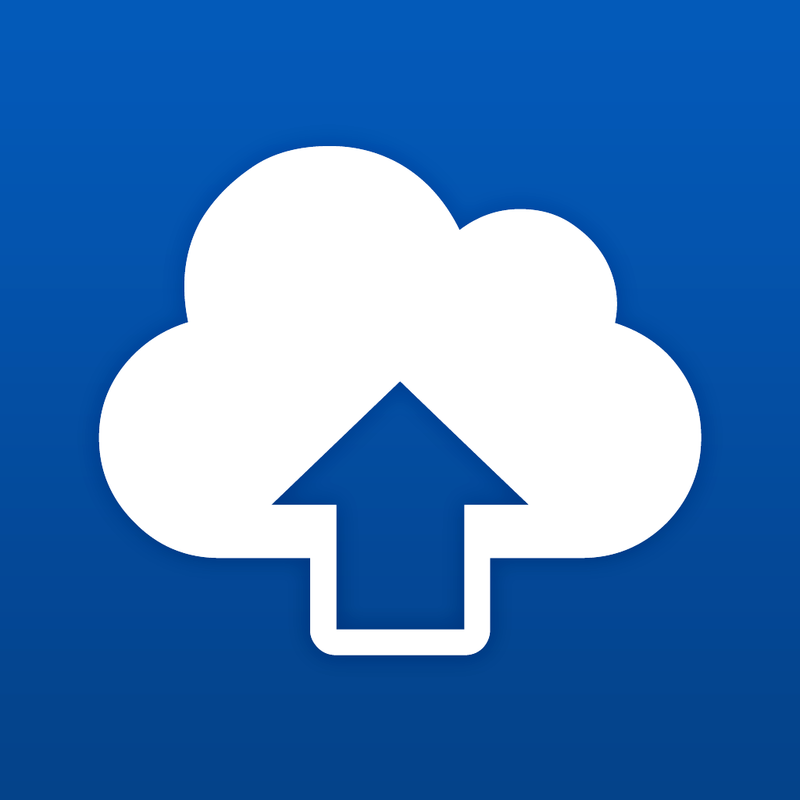 First up, users of the free Google Drive app, which is optimized for the iPhone, iPad, and iPod touch, will soon be able to enjoy a smart auto-backup feature for all the images stored locally on their iOS device. 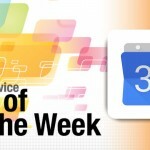 The feature is due to “roll out over the next few weeks,” according to Google, and once available it’ll make it far, far easier for Google Drive owners to take control of their iOS-powered photo management setup. Of course, if you aren’t already backing up the contents of your iOS Photos app, you should be. There are multiple solutions available for users, ranging from cloud-based systems like Dropbox (using Carousel or CameraSync, for example) to Apple’s own iCloud Photo Library. 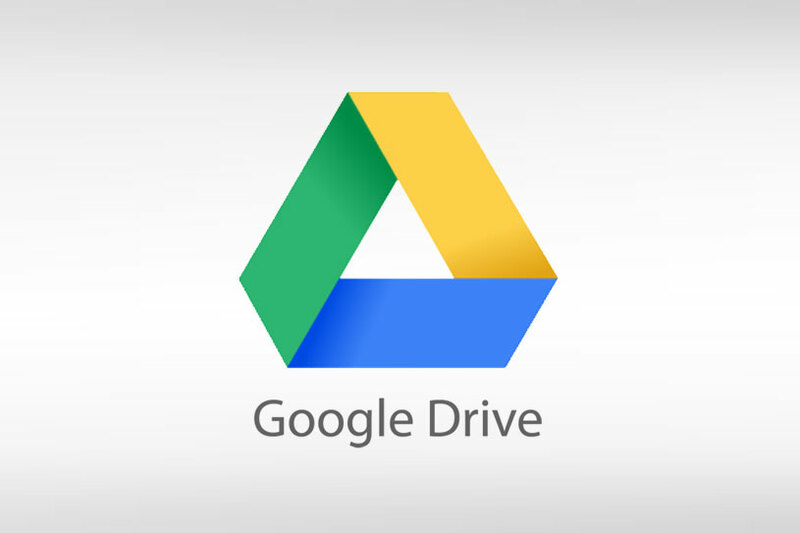 Google Drive’s recent update makes it easier than ever for iOS device owners to perform backups of the Photos app using Google’s own cloud storage platform, and it’s something that users of Google’s service really should take advantage of. 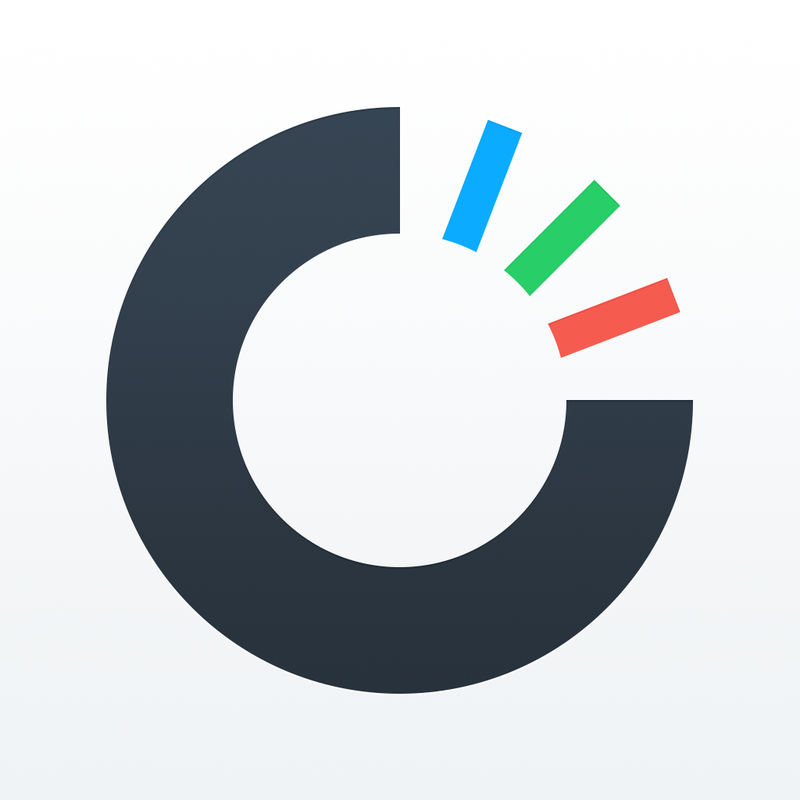 To get started, just look for the new Photos menu in Drive for Android, iOS and the web. From there you’ll be able to manage your photos and videos alongside other types of files. For example, you can now add pictures of wedding venues and cakes to the same Drive folder as your guest list and budget. 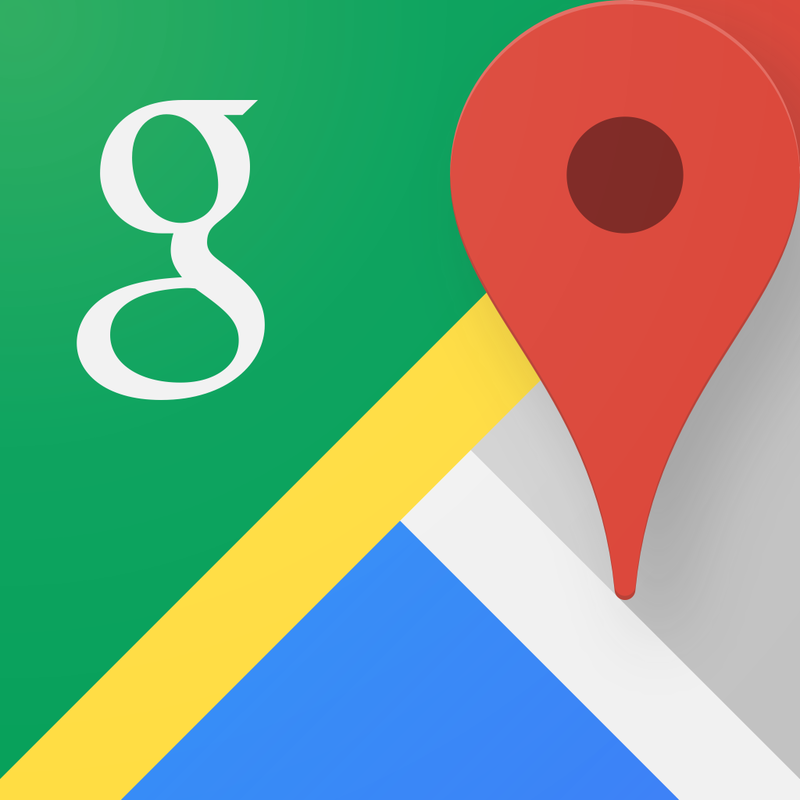 The change comes following a number of enhancements to Google’s services on iOS. 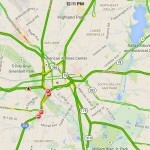 Earlier this month, for instance, Google Maps received an update adding full screen maps, enhanced mass transit features, and more to the free application. 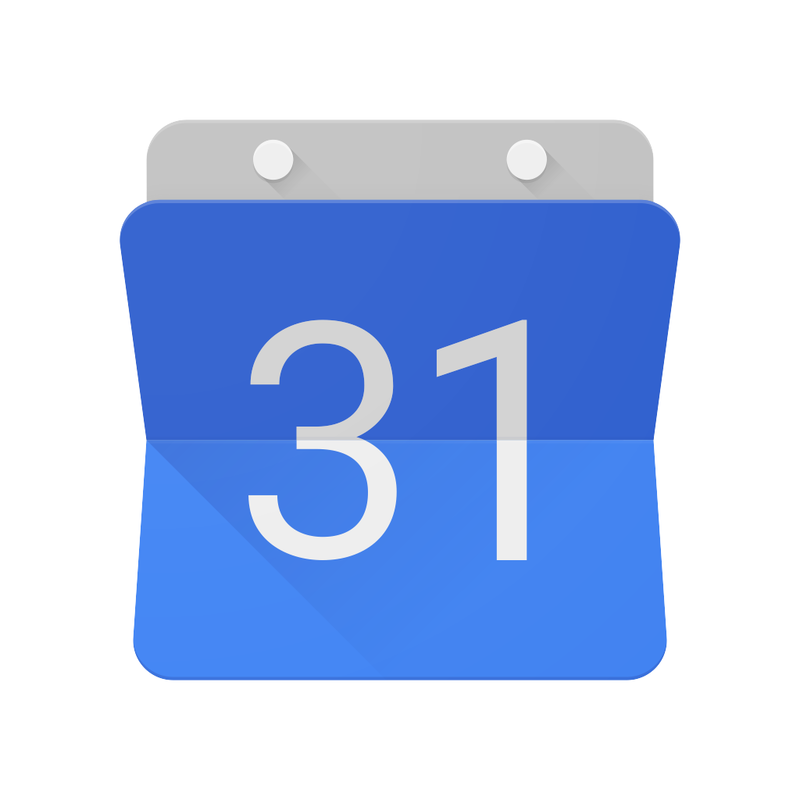 Before this, the company launched its own Google Calendar application on the App Store, and enhancements were also made to the Gmail iOS app. 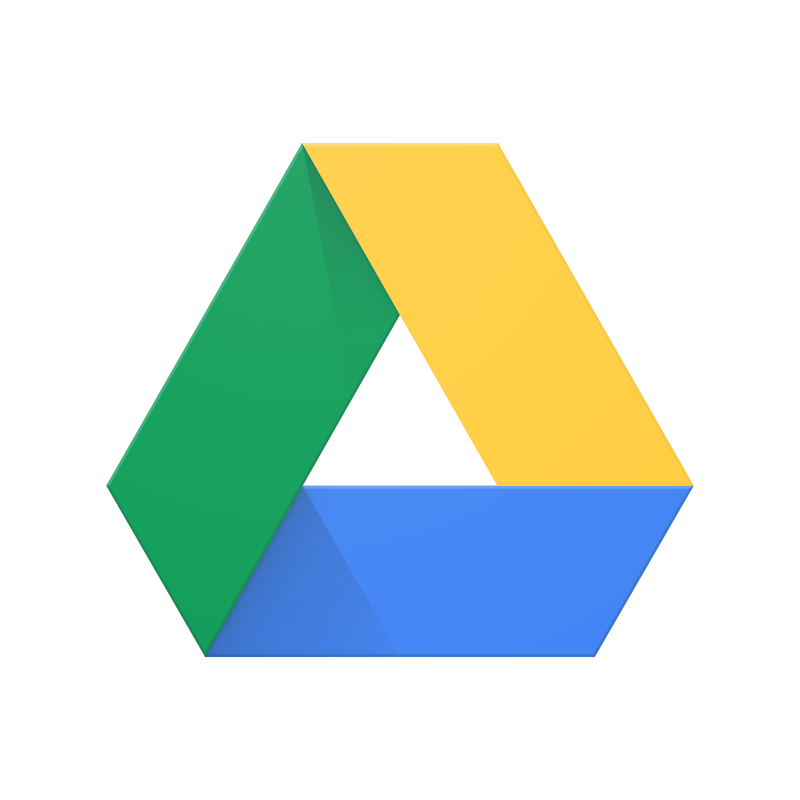 You can download the recently updated Google Drive on the App Store now, and it’s optimized for the iPhone, iPad, and iPod touch. As noted, the aforementioned changes to Google+ Photos are now also live. See also: Before the Apple Watch arrives, new research looks at the success of Apple Pay, The New York Times is coming to the Apple Watch with one-sentence stories, and German Apple Stores drop most carriers for iPhone and iPad contracts.